Compare emissions in both the Clean Energy Future and Reference scenarios against Clean Power Plan requirements. 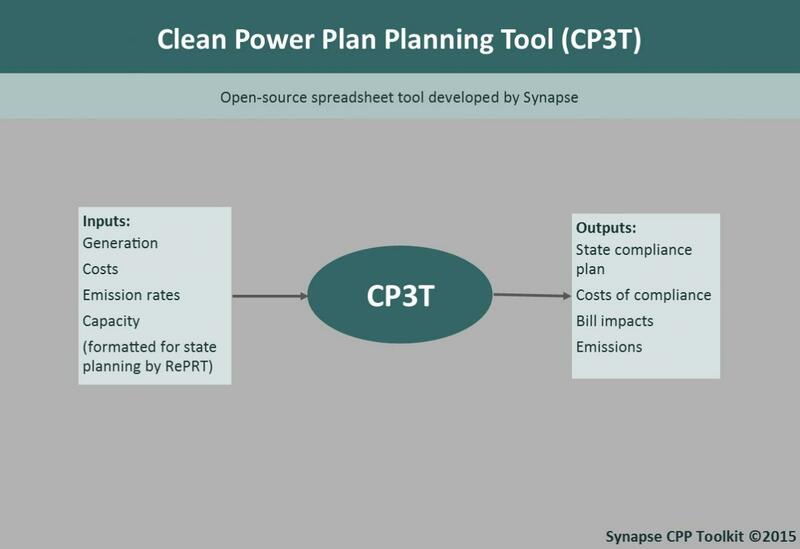 We use CP3T to determine whether states are compliant with the Clean Power Plan during the interim and final compliance phases. CP3T is freely available at www.cp3t.com.